The Rendezvous Appointment Book for the iPad and iPhone provides an efficient way to create and manage appointments from anywhere. Deliberately uncluttered by design, Rendezvous is a practical productivity app with a great user-friendly interface. 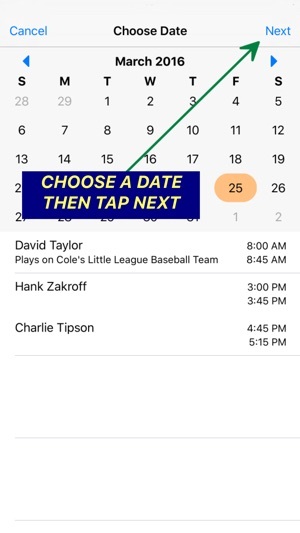 It has been designed to replace the day-planner paper appointment books as well provide a more practical solution than those feature-creep appointment/calendar apps, with features unrelated to the basic function of an appointment book, and over-complication rather than ease of use. Rendezvous has been expressly created for specific business segments, from hairstylists, manicurists, fitness/physical trainers to scholastic counselors/tutors and music teachers — virtually anyone whose business provide services to many clients a day. There is also a client database for storing and accessing all client information, notes and appointment history. Clients can be imported from Contacts. 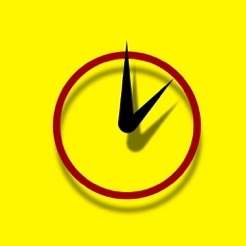 Quickly search for clients and their appointment details or easily find available appointment times. Sync through iCloud. 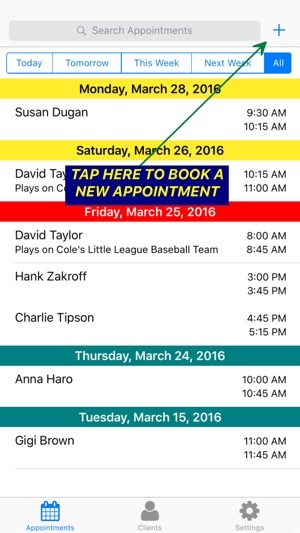 Book or change an appointment on either the iPad or iPhone and it will show on both. Quick date and time selection. Two Taps on the iPad are all that is needed to make an appointment. Double-Booking: More than one appointment can be scheduled to overlap. 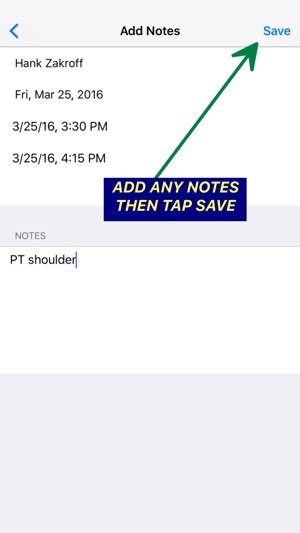 Visual simplicity - 5 ways to view your appointments on the iPad. Never be without your appointment book. Unique “floating appointment” feature on the iPad provides an easy method to move an appointment to another date or time with ease. Access client information without leaving the app. Back-up to iCloud or iTunes. Uses a freeform database so any and all client and appointment information can be entered — no character limit. Maintain and export client information, notes and appointment history for use in spreadsheets like Numbers and Microsoft Excel. 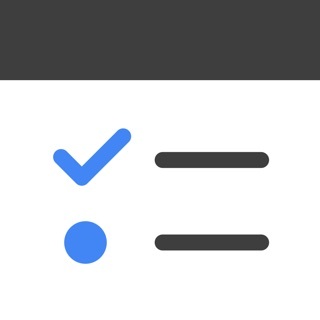 Directly email, call or text for upcoming reminders, changes or cancelations of appointments. 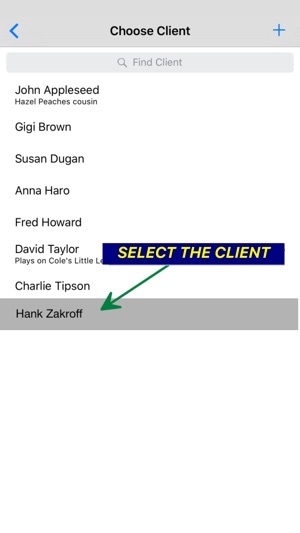 Add clients from your Contacts from WITHIN the app. Create new clients while setting up their first appointment. Start your week on any day. Search appointments and clients for quick access. Modified Export function for appointment and client databases. Note: The newest iOS version - 11.0.X now provides for easier interaction with our users through Reviews on the App Store. This is great news for our users as we will be able to directly respond to comments and suggestions made in reviews. App Store reviews are very helpful. If Rendezvous is making your daily appointments easier to book and change would you please consider leaving a review? Of course we will continue to quickly respond to any direct requests received from our Support and Feedback email links available in Rendezvous' Settings. I needed a simple way of entering patients names and Phone numbers to make appointments wherever I am with my iPad mini and or phone. I wanted to use it for personal appointments too. Rendezvous was exactly what I was looking for. I’ve been using for several years. The support is fantastic. Several times I’ve been panicked due to my lack of IT knowledge. The support team walk me back from the edge. Thank you rendezvous. This app is so simple to use and having the client info and appointment history as part of the app is a really big timesaver. I love the easy way appointments are made, and the floating way to move an appointment to another date is really cool. This is the only app that has a double booking feature. I've been wanting to ditch my day planner ever since I got my iPad - one of the reasons I got one. I tried out many of the free calendar apps but they didn't work the way I work. So I bit the bullet and purchased an app for $10 that was just for hairstylists. AWFUL! It TOO didn't work the way I do. It was all backwards. If I was going to use it I had to learn a whole new way of booking my appointments. I tried to but it was too time consuming and the app had a lot of other crap I would never use. Wish I had found Rendezvous 1st. I watched the video and thought "Perfect, just what I need", bought it and started customizing it, and that's where I found it to be useless. If this is for Hairdressers, Personal Trainers, etc., then why does it only offer a set in stone work schedule? I don't work the same hours every day. I don't know ANYONE in my industry who does! You also can't add no work appointments like when I have a massage to go to or to see my hairdresser or personal trainer. If the designers can allow for a varied schedule or like mine: every other Saturday and alternating days off during the week along with two late nights and two to three early starts and finish times, then this will be an excellent app. I'm sure I'll find a use for it eventually. Just wish I could at least use it as an personal appointment book.